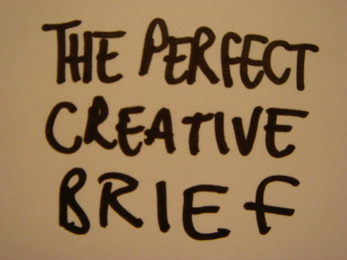 The marketing objective and the brand promise with its proof points are key elements of the agency brief, a document that communicates the strategic direction of a new advertising campaign. Once you have completed the agency brief, your ad agency will use the brief to develop campaign ideas/concepts (e.g., storyboards, print ads). They will likely show you several different campaign ideas. in favor of you keep sharing such types of blogs . Creativity is an important element to brand something. You can visit Branding Agency to have a good quality brand service. Do they provide offline advertising and marketing designs like enterprise playing cards and brochure? Do they handle on-line ads like Fb and Google advertisements? Do they handle social media accounts? If you want to read more on brand agency like Branding Agency in Syria then please visit our official website. The thing that I have learned from best PhD Dissertation writing services is that, your brand gets success only when you have good things to offer people.